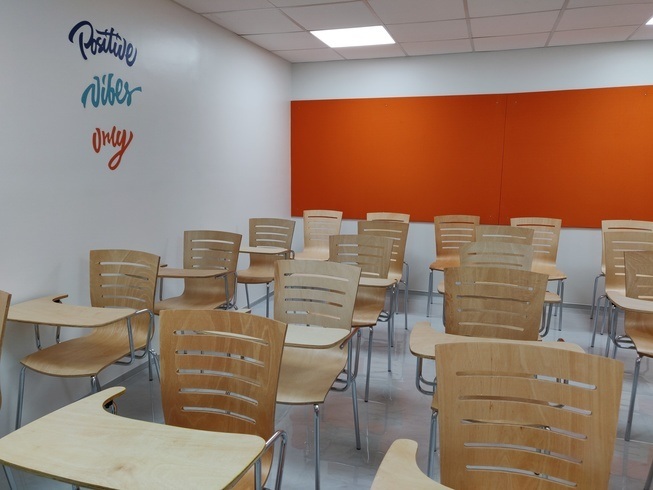 This 25 Seater Training Hall is Available on Hourly , Half Day and Daily Basis with LED TV . 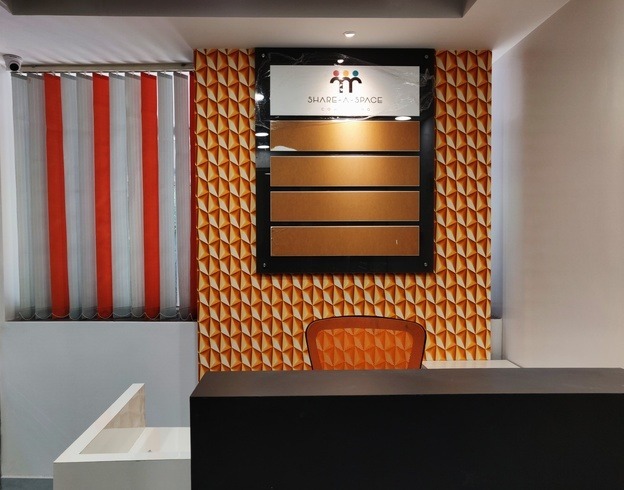 This Large Training Room Aundh on rent is located at a very prime location.This venue does provides shared spaces ,small meeting rooms, executive cabin.Spaces that suits the pocket of Entrepreneurs, Startups, Freelancers, Small teams, Day to Day requirements fora Conference room, meeting room and many more. Training Room At Aundh has a good Infrastructure. This venue also provides you with modern chairs. 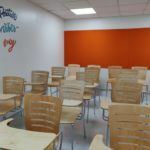 This room gives you a very vibrant look and it will definitely boost your positive energy. It is well-decorated room and has a good ventilation. It also has a whiteboard and TV. This venue is also available on weekend basis. It also has a good connection to Wifi. This venue is ideal to take business meetings and monthly meetups. 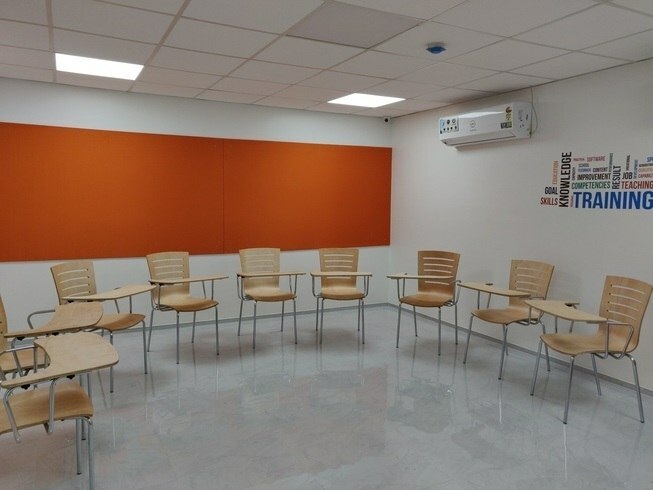 You can get this Training Room on the weekend as per your business requirements. It also gives you basic facilities. In terms of price, this venue is a real-time cost-effective. It also has a facility of 2 wheeler and 4 wheeler parking. 5 Min From BSNL Telephone Exchange. 10 Min From West End Mall. Close to DAV School Bus Stop.